Geno's Chowder and Sandwich Shop was founded on Memorial Day, 1965. 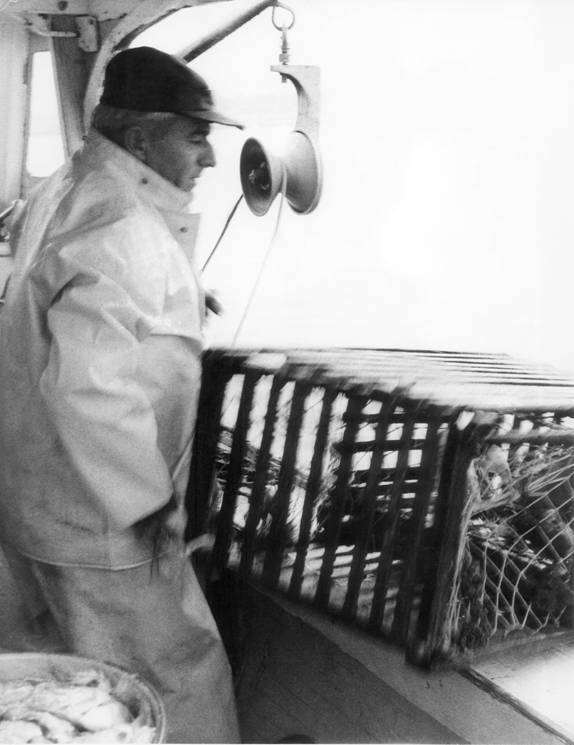 It is named for the late Geno Marconi, Evelyn's husband and a local lobsterman. Geno's has been owned and operated by Francesca, Evelyn and Geno's daughter, since 1998. Located on the back channel of the Piscataqua River, the restaurant has been the subject of many paintings, photos and postcards. Just a stone's throw from Prescott Park and Strawbery Banke, Geno's has been a regular point of interest for visitors from around the world.On most days there are 3 generations of the family hard at work at Geno's. Our location, great food and neighborhood feel, keep our staff and customers comming back season after season.